Learn how to put “Big Data” to work in health care at the 2016 Johns Hopkins ACG System International Conference. Meet and interact with ACG System users from across the globe and discover new features of Version 11.1 in person. A leading cause of death in the U.S., preventable medical errors claim hundreds of thousands of lives each year. 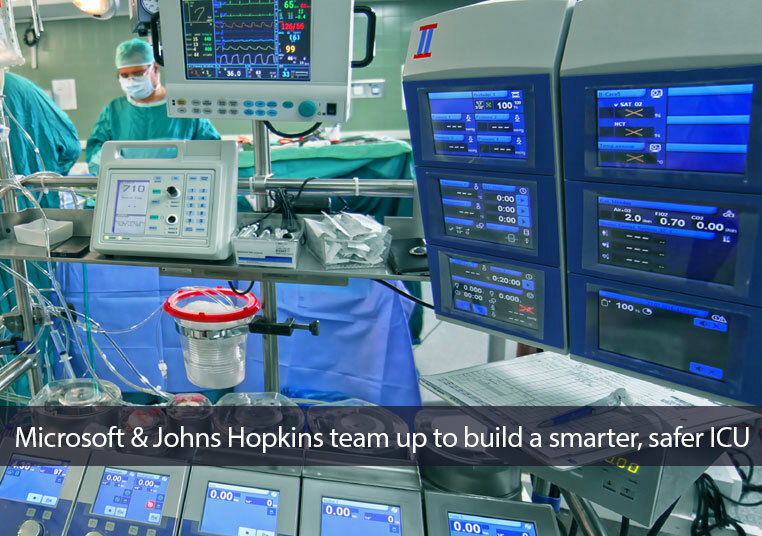 Project Emerge, a joint effort between Johns Hopkins and Microsoft, is designed to save lives by creating a networked ICU. Managing Cancer at Work celebrates its one-year anniversary by helping cancer patients ask for, and find support, at work. and help prevent obesity and improve long-term health.